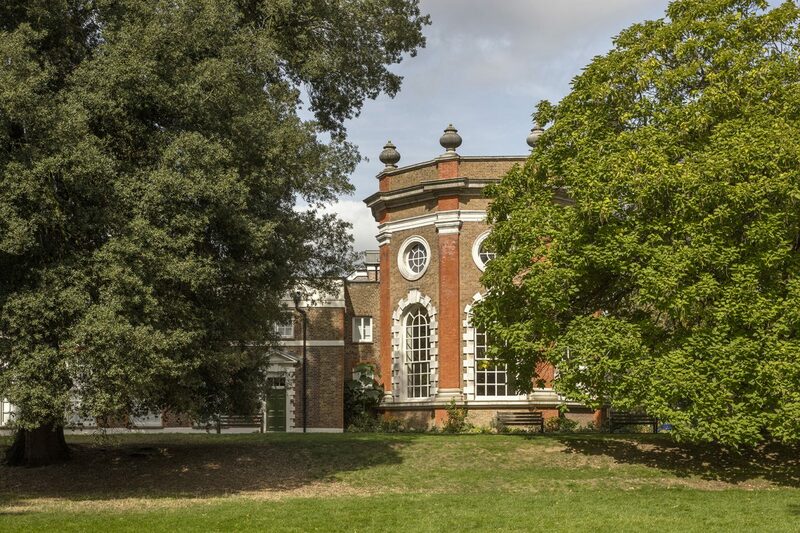 Orleans House Gallery stands in the grounds of the original Orleans House, a site comprising approximately six acres with natural woodland and parkland used for recreational activities. The house took its name from Louis Phillipe Duc d’Orleans (1773-1850), later King of the French, who lived there from 1815 until 1817 during his exile from France. The property was originally built in 1710 for James Johnston, Joint Secretary of State for Scotland under William III by John James. 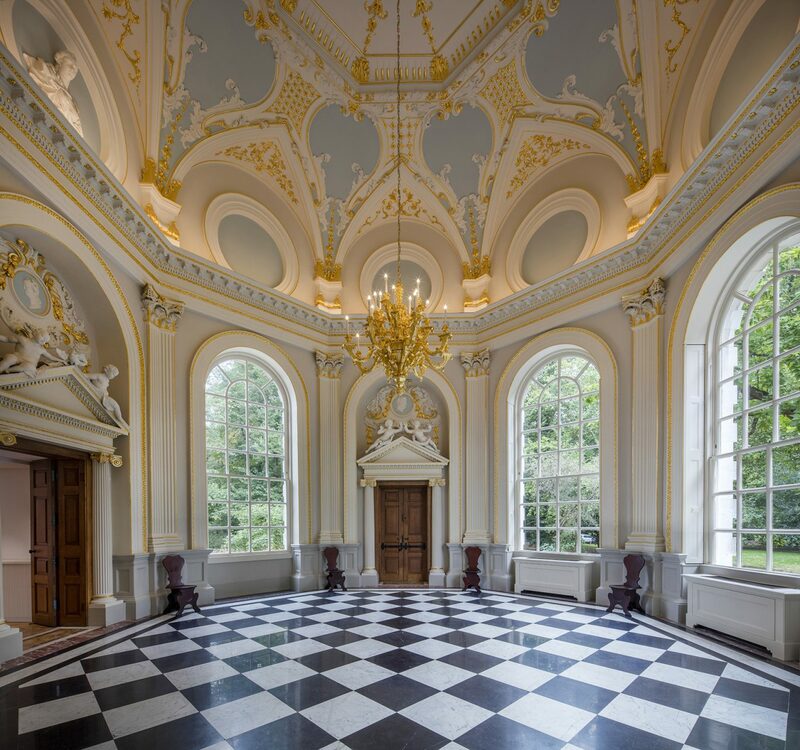 The baroque Octagon Room, Grade I listed, was constructed around 1720 designed by James Gibbs. 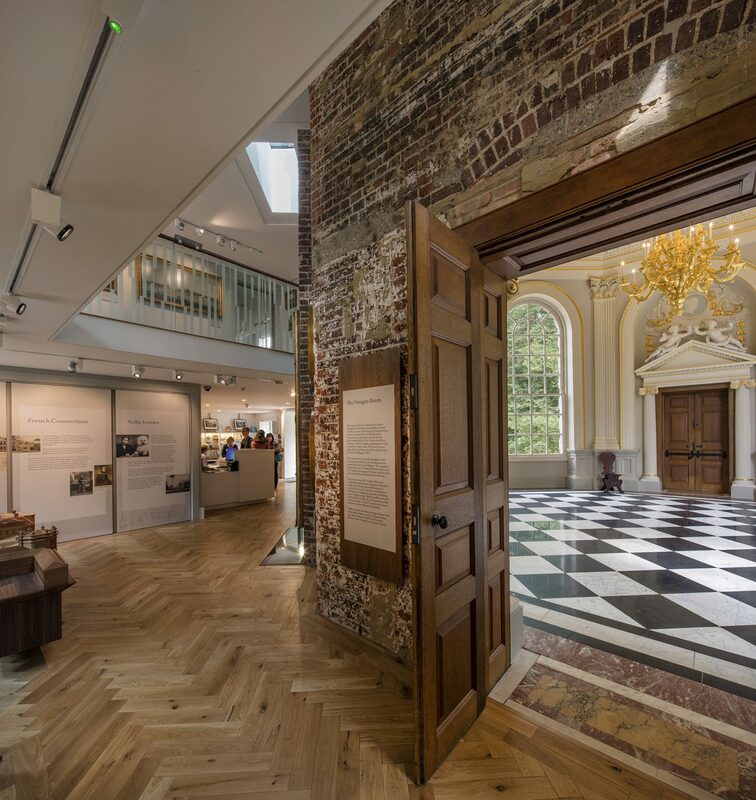 The HLF funded ‘Transforming Orleans House’ project completed in 2018, re-opening the gallery to the public after a 17-month refurbishment. The Octagon was restored by Donald Insall Associates, a new North Wing and refurbished West Wing was designed by Kaner Olette Architects and included a Study Gallery, interior designed by ZMMA; the collection of spaces operate as a cohesive and open gallery environment for the local community to enjoy. 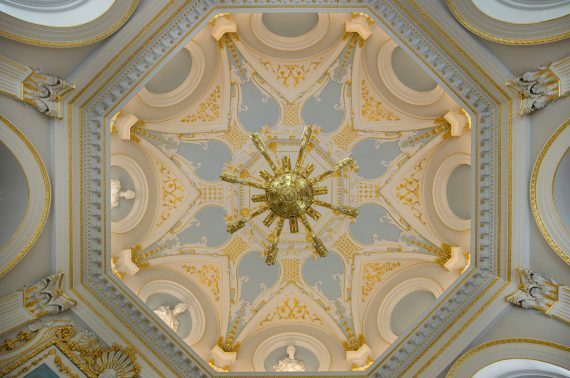 The aim of the project was to sensitively repair, extend and remodel the buildings with a mix of conservation and contemporary interventions to allow increased public access and engagement providing a Heritage Hub for the range of historic buildings in the Thames Landscape. The rebuilt North Wing with accessible entrance now houses a new reception and shop on the ground floor as well as study gallery and training facilities to the upper floors. The Octagon forms a significant focal point within the Orleans House Gallery complex; it hosts a range of community, education, and visitor activities as well as weddings, receptions and other important functions. 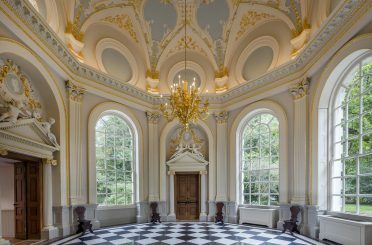 The repair, restoration of lost elements and access improvements to the Octagon offers an improved layout, allowing level circulation through the Octagon via the two original entrances. Crucially, sensitive repairs and temperature controls ensure that this architectural jewel can be enjoyed by visitors for decades to come. 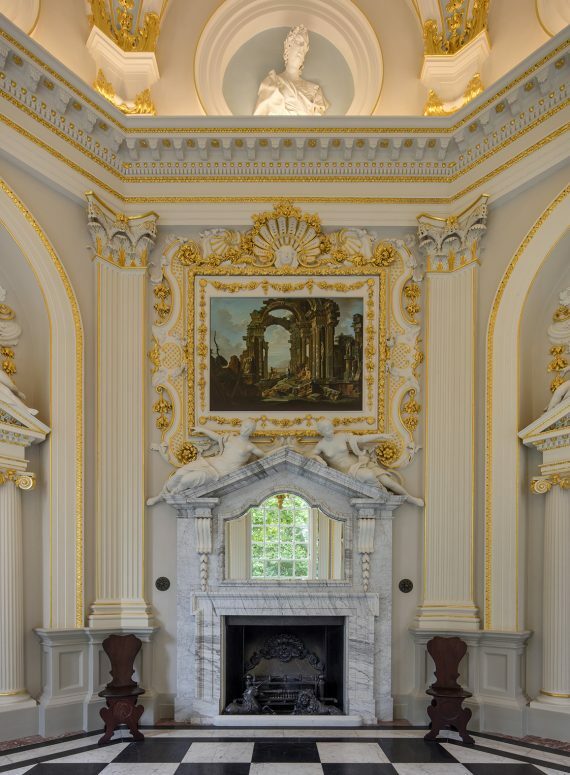 The project was preceded by a detailed Conservation Plan, written by Donald Insall Associates, providing conservation guidance and policies which helped inform and shape the brief of this project. 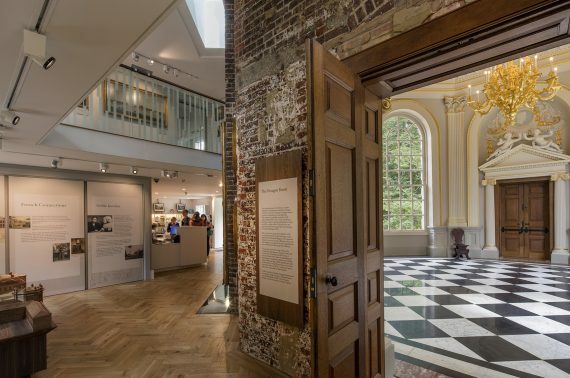 The resulting Orleans House Gallery has a much improved interpretation, community engagement, volunteering and other programmes which brings together different factions of society and providing the opportunity to understand and appreciate local heritage.